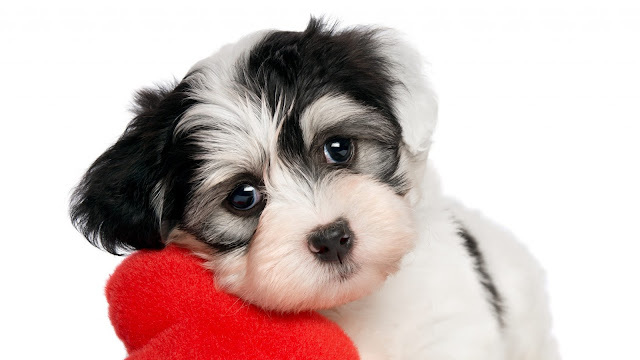 If there is anyone you can always count on for unconditional love, it is our furry friends and Valentine's Day is the perfect time to shower our four-legged besties with a little extra love and care. Though the most precious gift you can give them is your time, extra cuddles, tummy rubs and behind-the-ear scratches, here are some additional ideas to treat your best buddy this Valentine's Day. Meet Flo the Flamingo which comes in an Extra Large size for extra cuteness! This adorable Pinkish Flamingo can entertain your dogs and make their day better! They can play around with the flamingo, sometimes kiss it, sometimes bite it and who does not want a picture like that to share on social media? 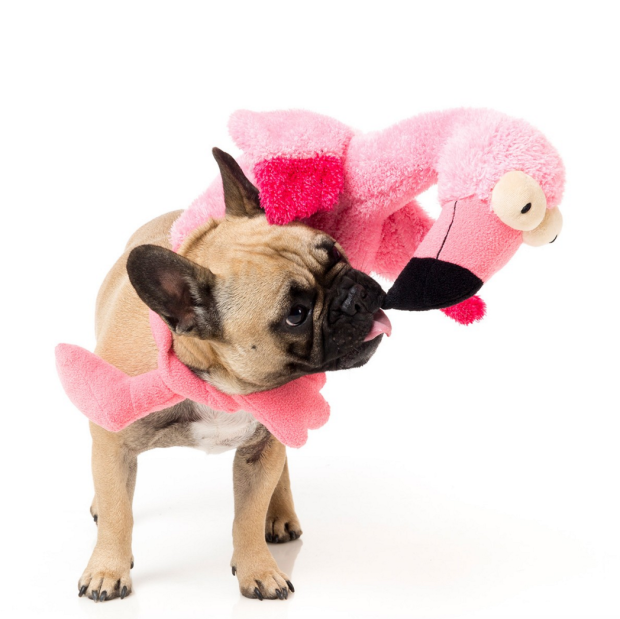 The FuzzYard Flo the Flamingo pet toy is made from premium non-toxic acrylic plush which means safety for your dog as he/she chews through it, as well as being machine washable to keep it fresh and clean every time. Is your pet’s pad in need of an upgrade? Oscar & Lulu's Frankie Pink Dog Bed is made from faux cowhide fabric, co-ordinated with gorgeous bright colours (more are available upon request). Both fabrics are lovely and soft to touch, while being extremely durable, with a commercial durability rating. 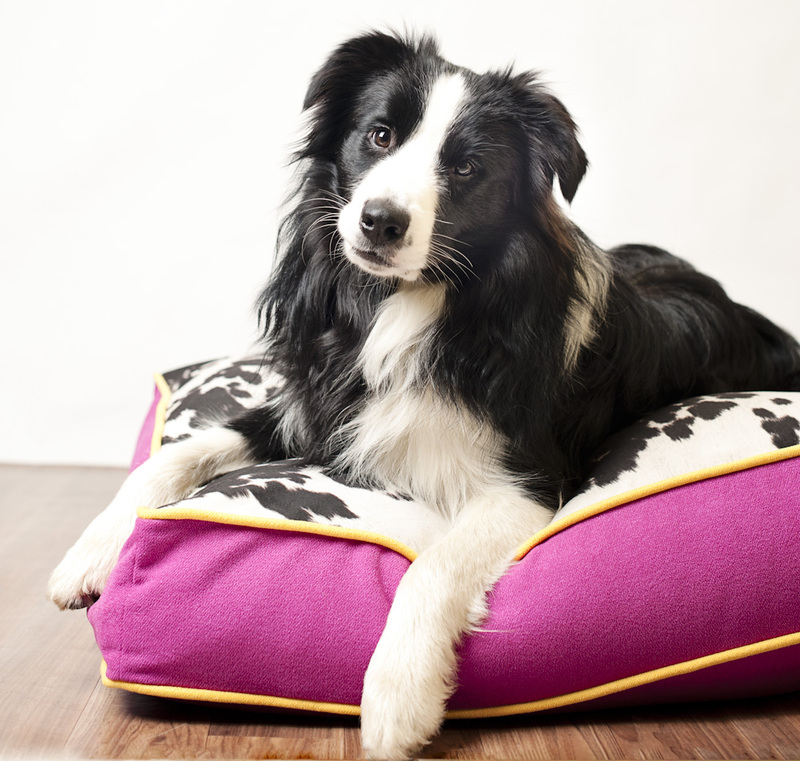 Oscar & Lulu's inserts are designed and made in Australia: the cover is made from cotton, which makes it longer lasting, then filled with premium 'A' grade polyester filling which is both flea and mildew resistant. All covers are stitched in heavy duty thread and zippered for easy take on/off. This bed comes in 3 sizes: Small, Medium, Large. This design is also available as a "Coverlet" or a "Cover Only" option. Although food and water may just be daily necessities, why not give it some flair all year around with a new pink-themed water bowl? These exciting new dog bowls from DOGUE with skulls and cross bones are scary yet pretty as well as solid and functional. Available in small (14cm) and large (18cm). 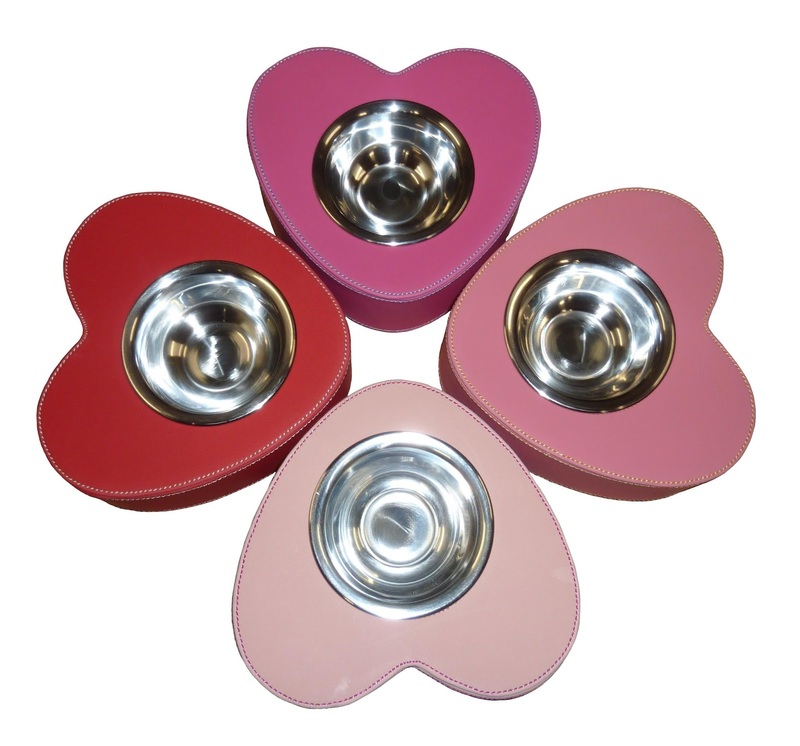 These Leather Heart-Shaped Pet Bowls are designed in Australia by Coco and Pud. They are hand stitched in the using the highest quality Faux Leather. 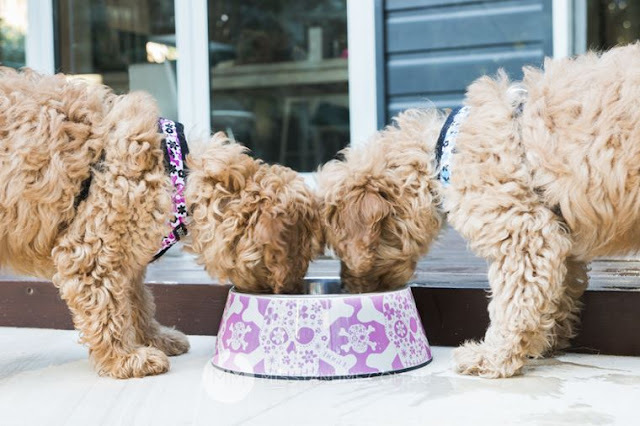 The raised bowls are rust proof as well as Microwave and Dishwasher safe.These fun pet bowls come in a variety of colours and 3 sizes, to accommodate any pet. If your pooch is still sporting a collar with reindeer or snowflakes on it, maybe it’s time to update their look? 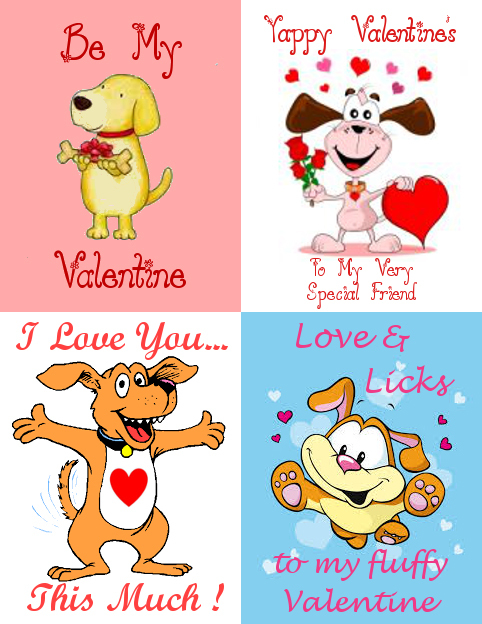 Here are some Valentine’s colours to get you started. The Argyle Paws on Magenta from Biggles & Bailey is an incredibly soft yet strong dog collar. Made in Australia in small quantities your Biggles & Bailey collar wear will always stand out from the crowd. You can customise the style (side release buckle or martingale), the hardware (solid brass or stainless steel), as well as choose both the collar width and neck size. A matching lead in the same striking design is also available. If pink is not your pooch's style, there are 130+ unique designs to choose from so you're sure to find your perfect match. This super soft Puppia Mystical Pink Dog Harness comes in a stylish pink, white and black Argyle pattern and is made from 100% soft padded natural cotton. All Puppia harnesses are comfortable for your dog: no more pulling on their neck and throat during walks. 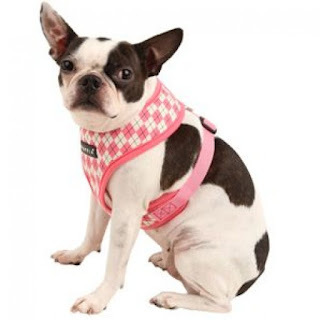 They also feature adjustable chest belts and come with a sturdy D ring to attach a dog lead or car restraint. Has your pet’s ID tag seen better days or have you moved recently and your details are no longer current? Do you fancy a tag with a love motif? 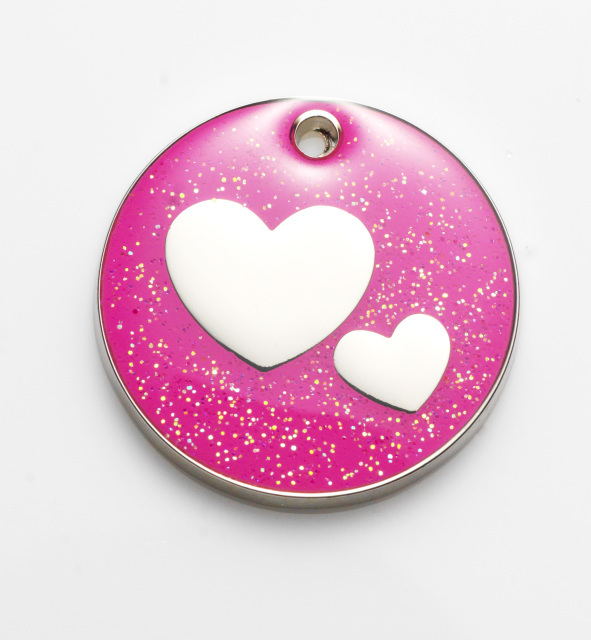 If so, you’re in luck as this glitter heart ID tag from Pet Tags comes in pink or purple. These Glitter ID tags are made from nickel (with epoxy coated images for extra protection) and are guaranteed for 5 years against breakage, and for life against fading. The back can be engraved with 4 lines of text you specify during checkout. Tags are the size of a 20 cent coin and the price includes tag, engraving and free shipping. This red polka dot design from Oh Jaffa is perfectly polished for an evening date out on the town! 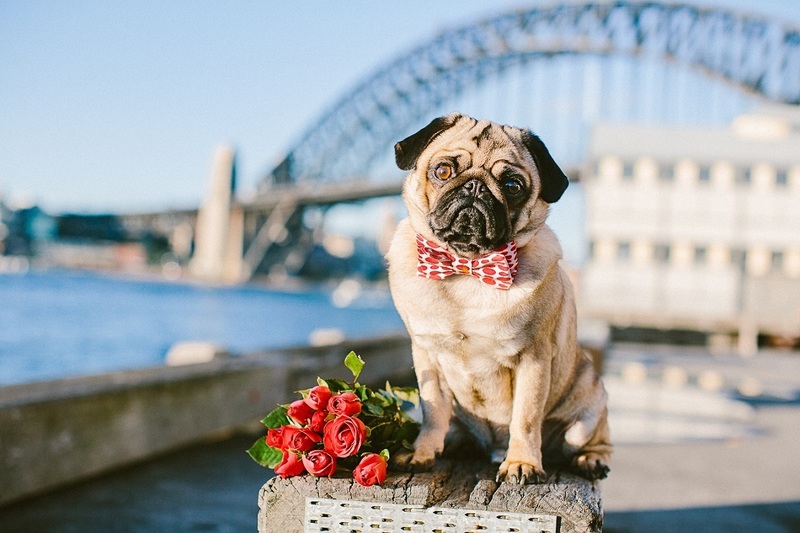 The Bow Tie is handmade in Australia from 100% cotton designer fabric, layered with interfacing for form & durability. It attaches to the collar with 2 Velcro straps for easy attachment and removal. Put safety first and never leave your pup unattended, as collars, bow ties and leashes are hazardous to your pup’s health if swallowed. Available in four sizes from Small to Large but it can also be customised upon request. Oh so scrumptious and delicious… What pet could say no? There are treats you can buy or those you can make yourself to spoil your pet with something special. If you don’t have time to bake, order it! 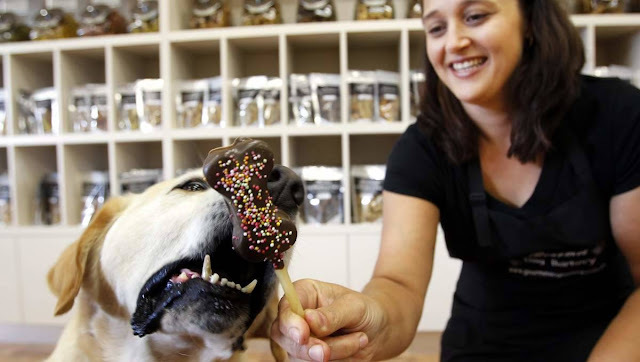 Pictured here are the delicious Pooch Pops from Gourmet Dog Barkery. 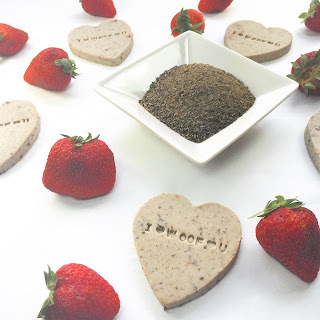 I Woof U Kelp & Strawberry cookies from Barking Obito only use natural and organic ingredients and are healthy for your pooch's heart. Baked with organic kelp, strawberries, organic coconut oil, organic brown rice flour, chia seeds, free range eggs and banana, we wonder if our dogs may consider sharing with their "hoomans"? RRP: from $9.95 (100g pack). Diamond Dog Food & Bakery have created a world first with their totally eatable Australian made (baked chicken biscuit) Wagalot cards for our best friends. 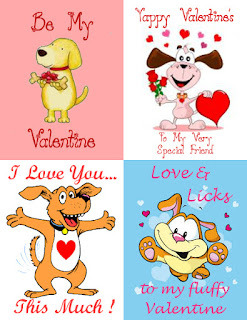 These cards are "Australia Post" perfect to send to a dog lover and there are nearly 200 designs to choose from, covering every occasion, not just Valentine's Day! 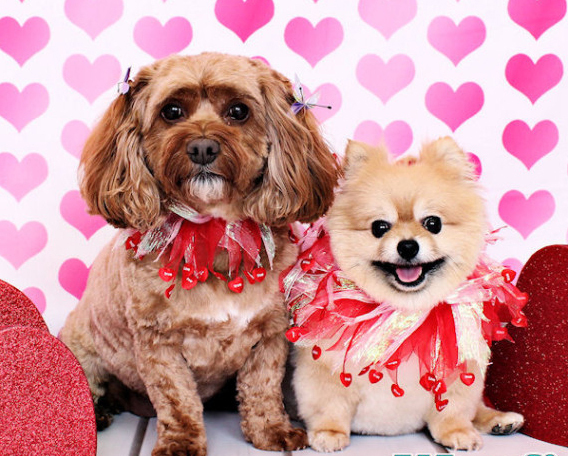 Schedule a trip to your local dog grooming salon for a bath and a new style hair cut! Your pet will feel and smell better, and you get a break. Some groomers will come to you. Many will also happily use Valentine-themed bandanas or bows to celebrate the season of love and have a special package available that week-end! 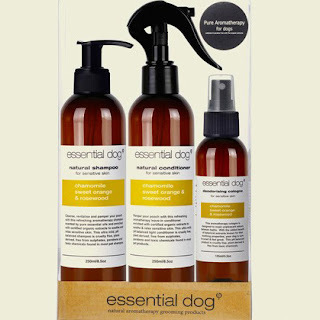 This Grooming Gift Pack for Sensitive Skin from Essential Dog includes 1 x 250ml Shampoo, 1 x 250ml Leave-in Conditioner and 1 x 125ml Deodoriser. Using only premium quality essential oils, this 100% Australian-made range is both sulphate and paraben free. Featuring Chamomile (natural antiseptic and anti-irritant), Sweet Orange (natural mood lifter and repels fleas) and Rosewood (antiseptic and antifungal). You and your dog(s) may also want to opt for a relaxing evening at home. You can cuddle up on the couch and watch a dog movie (our pack's favourites are Bolt and Up). Giving your furry friends some extra attention will make them feel special on Valentine’s Day. Never leave any unfinished glasses sitting on your counters, tables or around on the floor as alcohol is poisonous to animals. Flickering candles may create a romantic atmosphere but they can easily be toppled by a wagging tail and potentially burn your pet. If you've swapped pressies with your partner, throw out bows, ribbons and anything small that could present a choking hazard for your dog if he decides to swallow it.